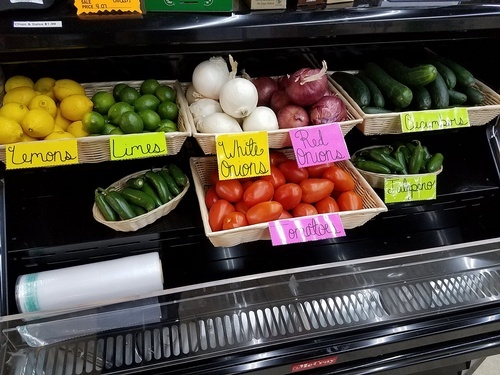 Monday thru Friday - 8:00 a.m. to 6:30 p.m.
Saturday and Sunday - 11:00 a.m. to 3:00 p.m.
GREAT FAST FOOD is what we do at our new restaurant & grocery store. 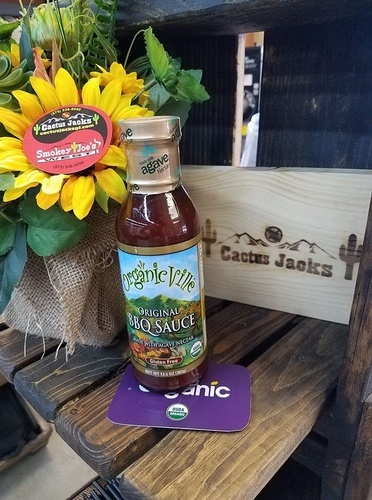 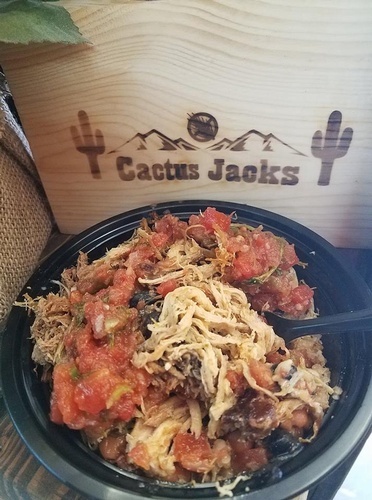 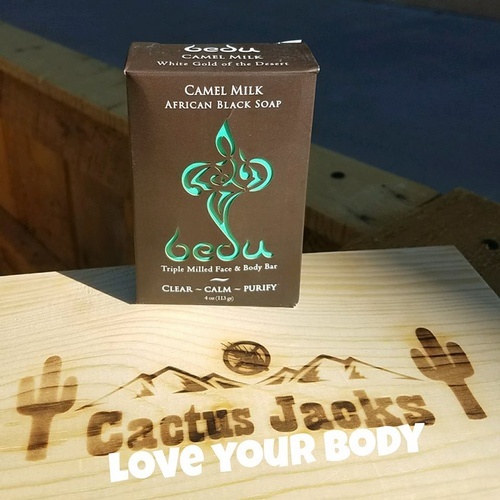 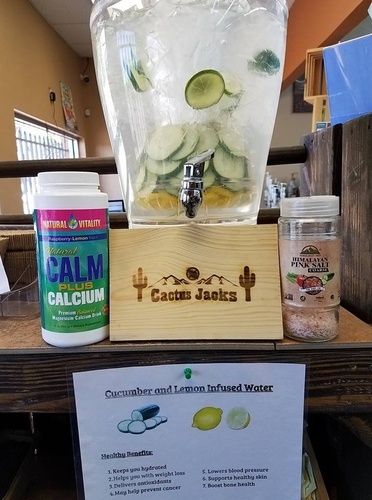 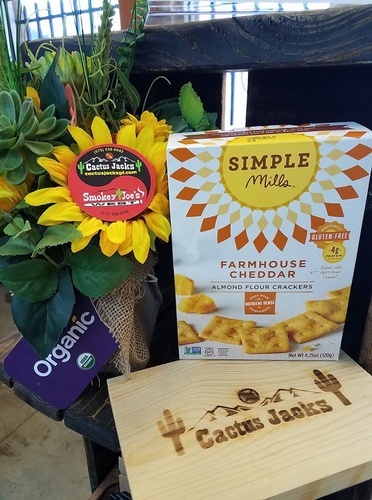 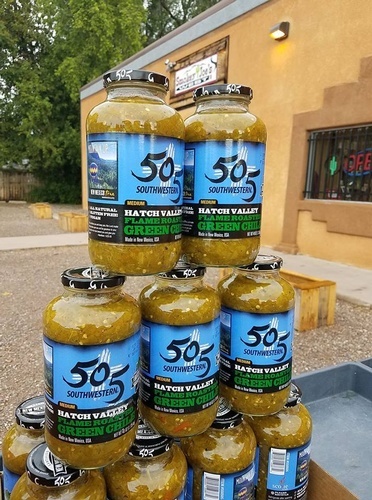 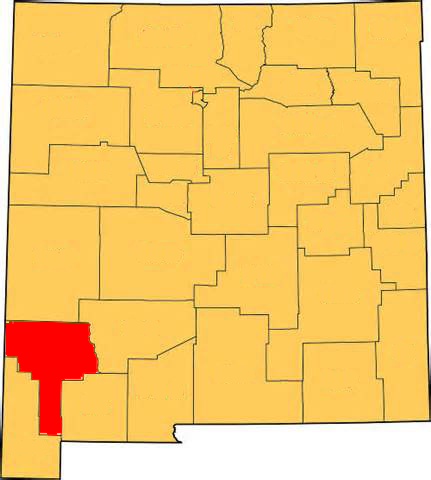 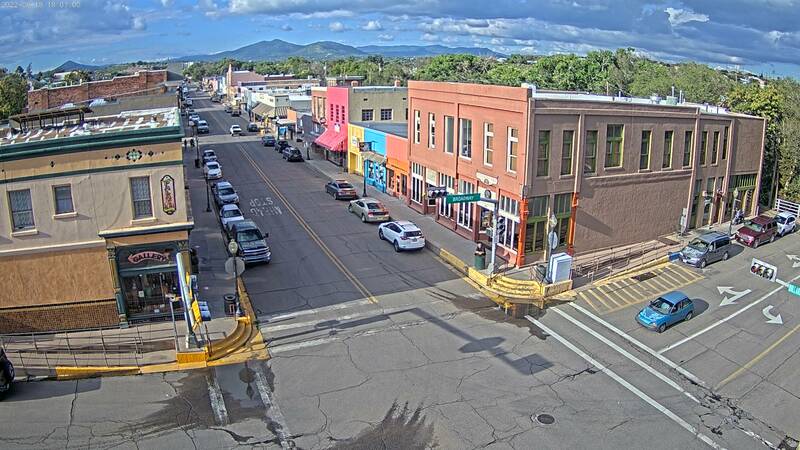 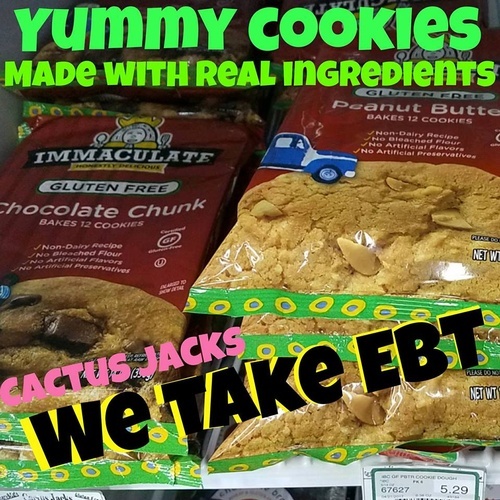 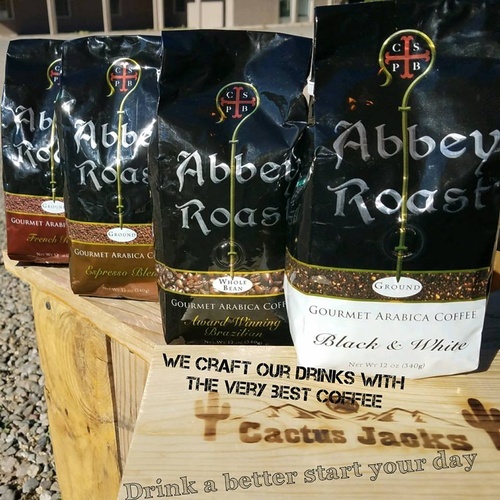 Cactus Jacks brings Gluten Free food to Silver City, New Mexico. 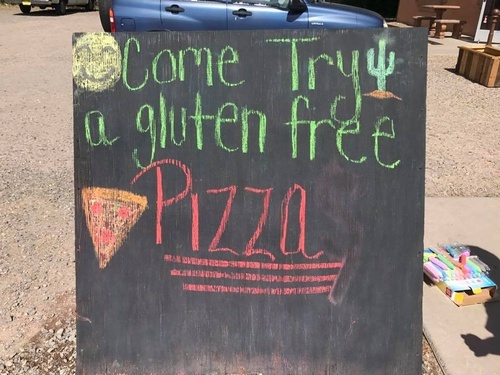 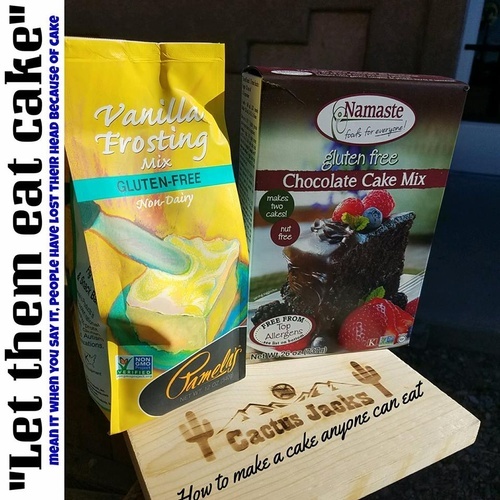 Going gluten free doesn't mean giving up taste, in fact the foods we retail are always at the highest quality and best tasting products that can be found. 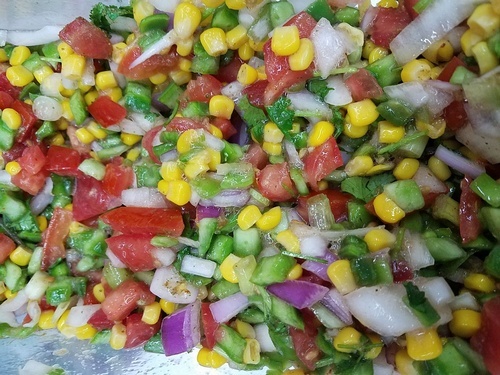 Healthy lifestyle made easy with the best foods, great service, ample parking & great prices. 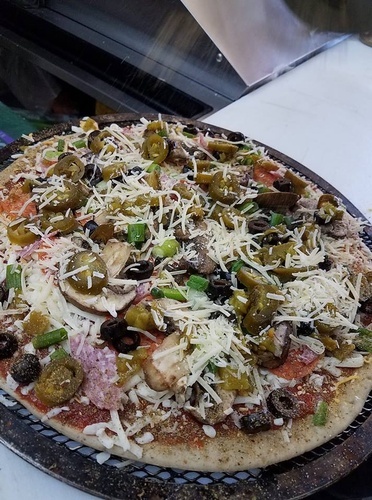 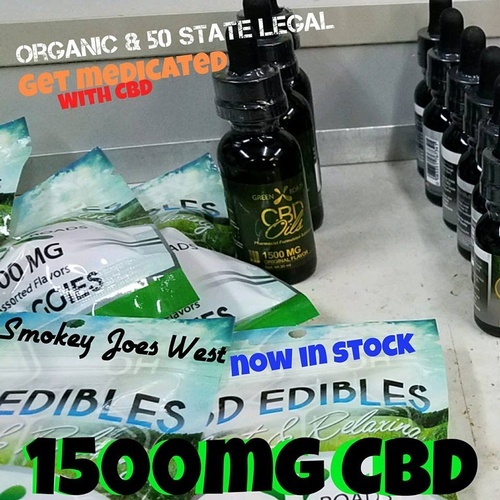 Its all gluten free and we are 90% organic, taste real food.